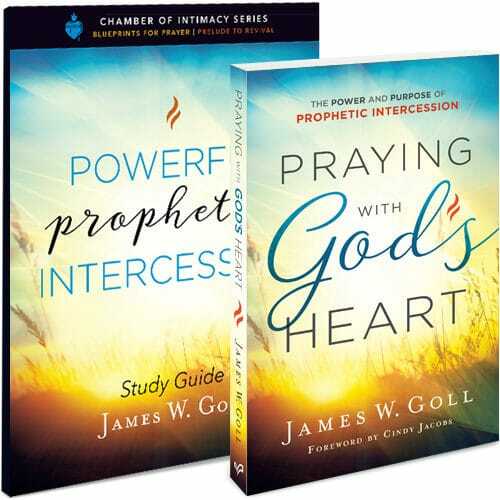 These 4 messages complement the book Intercession: The Power and Passion to Shape History by James W. Goll and highlight some of the key themes in our role as intercessors. 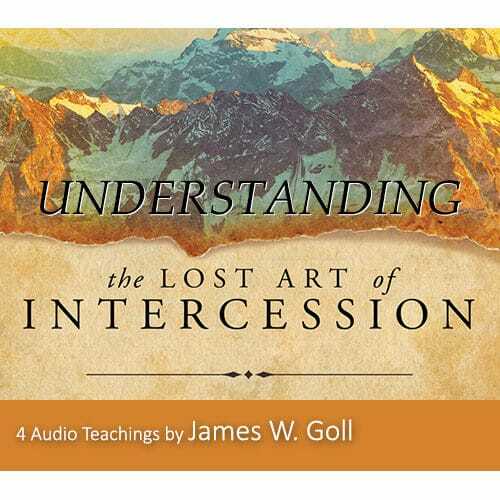 The words of an intercessor are a powerful force for healing the wounds of the past and shaping the course of history. 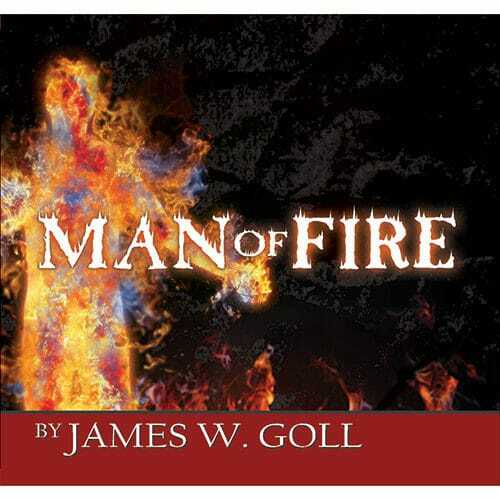 This set will help you to release those worlds into the heavens and bring down God’s healing results on earth. 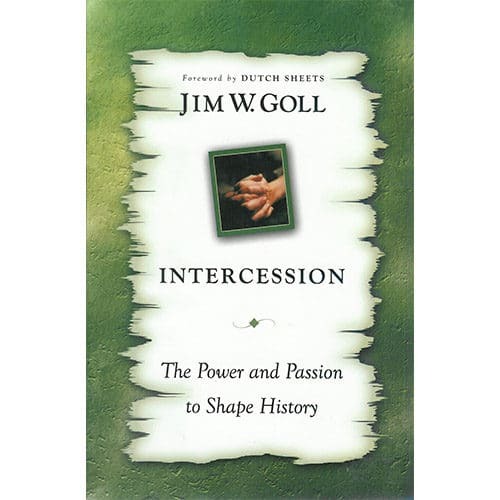 These 4 messages complement the book Intercession: The Power and Passion to Shape History by James W. Goll and highlight some of the key themes in our role as intercessors. 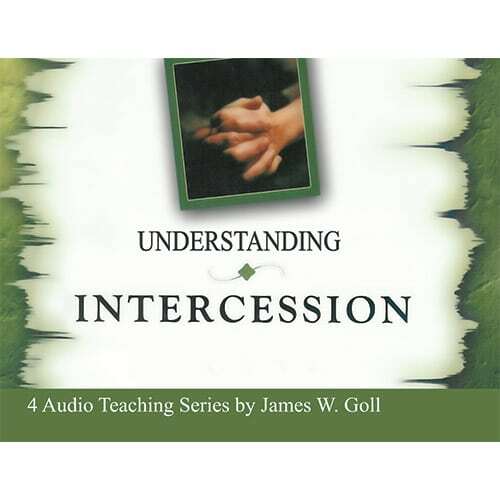 The words of an intercessor are a powerful force for healing the wounds of the past and shaping the course of history. 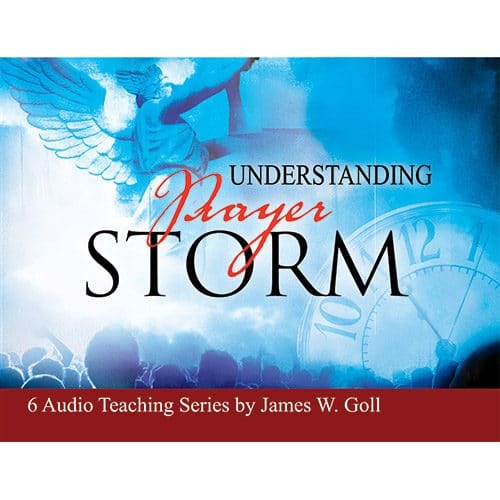 This set will help you to release those words into the heavens and bring down God’s healing results on earth.